Meet the dedicated people who make ANDIMATION possible. Meet our team of dedicated people who make the ANDIMATION project happen. Discover the next generation of Andean talents: Andimation’s 15 talented Concept Artists, Writers and Producers, from Bolivia, Colombia, Ecuador, Perú and Venezuela. My name is Raúl Mendoza Cuevas, I was born in La Paz, Bolivia on may 28th, 1988. I was part of the Animation Workshop’s program Bolivianimation in 2014. Then I got a scholarship for a 3D workshop in Argentina. Now I work in 2D and 3D animation full time in advertisement, game development, infographics and series in projects for both countries. I was born and raised in La Paz Bolivia, from the beginning I was interested in drawing and storytelling. In high school, I won comic and entrepreneurship competitions. I currently study art direction for advertisement, and am the co-founder of an indie-games studio that launched 2 games already. My experience is in animation, education, mobile apps development and project design. I have a degree in social communication. I am a Producer and script writer for TV programs and short animated films. I created, wrote, produced and directed the art TV program: Magnolia, which spread over two years on national television. Dedicated to visual art since 2007, I have participated in group and solo exhibitions of photography and printmaking in Bolivia, Argentina, Uruguay and Spain. I began my artistic journey inspired by my big brother, studied at the university and in other institutions the programs of illustration and visual development. I work as an independent artist and also with local studios, I love to teach illustration workshops and organizing conferences. Seeking inspiration, I went on a long adventure around Colombia and Latin America creating memories for the soul. I have worked since 2009 in production and postproduction for films, TV commercials, music videos, TV series, animated content, and multi-platform strategies. I directed and created several viral campaigns to promote cultural and artistic events for the entertainment industry in Colombia. These events were part of an event network which provided multi-sensorial experiences to the youth. 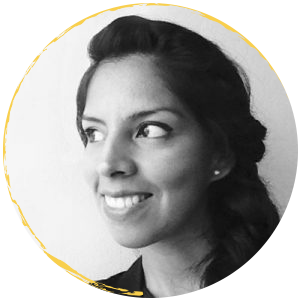 Graphic designer and Illustrator from the Departmental Institute of Fine Arts in Cali, Colombia, Studies in production of audiovisual content for children, experimental animation and art direction. Since 2010, I have been working in the animation field in Colombia as Art director, character designer and 2d animator. Some important projects: “Guillermina y Candelario”, “Anina”, “Jane and Cat blanket” and “Vermin Racing”. Born in Quito in 1980, I am a producer of animated series for kids such as “Super Felipe” and “Kikuyo”. I am also the director and screenwriter of “Frontera” (“Border”), an animated shortfilm that won the Film Development Fund 2015 granted by the National Film Board of Ecuador (CNCINE). I started my career 17 years ago as a designer, illustrator and motion grapher. I lived in Spain where I earned a Masters in 3D generalist and became Adobe Certified Associate. My passion for design and creativity has earned me several advertising awards. I have performed as Creative and Art Director in several agencies in Ecuador and created my own agency, Mash Graphic & Design. Today, I teache at ESPOL, am co-founder of BrainCouch and member of the “Conecta Guayaquil” community. I am a Children’s book Illustrator and Visual Development artist from Ecuador. Ever since I can remember, I had a pencil in my hand. I illustrated several children’s books and worked on various animation projects for publicity spots and short-films. When I am not sketching or painting, I’m reading books or obsessing over a new k-drama. I was born in Lima, Perú. I hold a Bachelor’s degree in Audiovisual Communication. Throughout my college years, I have directed several animated short films. 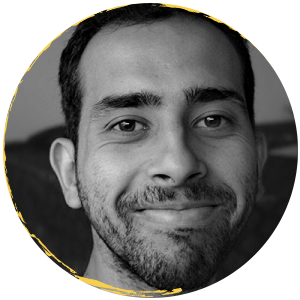 I have worked as an animator and video editor at Bicicleta Casa Audiovisual, a filmmaking company I co-founded; and, at Ayni Producciones as a 2D and 3D animator for 2 documentaries about Peruvian ecosystems. I am a 2D animator, I always loved to draw and create stories. In 2000, I studied Graphic Design at the faculty of Art of the PUPC, there I had a strong artistic formation. In 2012, I went to the Annecy International Animation Film Festival to enjoy it and to build a network. In 2013, at Les Gobelins L’Ecole de l’Image I did a Character Animation program, and a Specialized Master in Interactive Experiences. I am a animator and a dreamer currently living in Lima. I grew up in Puno, and studied Audiovisual Communication(PUCP, Lima) and Arts Appliqués(Montauban, France). I work on a lot of different projects like animation for web series, motion design, character design and illustration. I enjoy creating scripts, storyboarding to giving birth new characters and storylines with plenty of action. I studied graphic design in Venezuela. I started to work with animation in 2005. I worked with an NGO, creating animations for educational projects in popular schools. I love to make fanzines and have two personal projects in that area: Lucrecia, and My cuca es de oro, about gender and feminism. I have given workshops on self-editing and creating fanzine in my city. My name is Maria Coello, but you can call me Meri. I’m a Graphic Designer since 2013, I graduated from Prodiseño in Caracas, Venezuela. I specialize in animation, motion graphics and illustration. In my free time I cook pastries, watch cartoons, sketch a lot and cuddle with my cat. I grew up watching cartoons, drawing, coloring, playing with collection figures, and imagining a million of worlds. In this way, my inner world was built, and in my adolescence, I knew that animated cartoons was what I wanted to do for all my life. I studied Graphic Design because it was the most similar career to this dream in Venezuela, but anyhow, the life put me in the way of animated cartoons. Learn about the wonderful professionals who guided the Andimation participants through 2 months of project incubator (October – December 2016). Aïda del Solar is born in Lima, Perú. 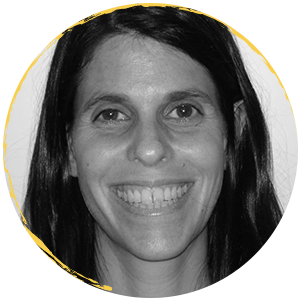 She has a Master Degree in Filmmaking and Animation in ENSad and Scriptwriting at La Femis schools. Working with fictions, documentaries and interactive projects needing animation, her most important projects were an interactive gaming path for a museum of the famous cheese The Laughing Cow for Bel, video games for Sony, Philips and an animated TV series for Xilam studios, Stupid Invaders. She has taught film direction and scriptwirting-storytelling at ENsad, Supinfocom, Paris 8 University. 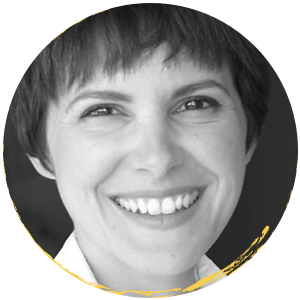 Today, she is pedagogical coordinator and titular teacher at the Animation department at Gobelins, Paris. 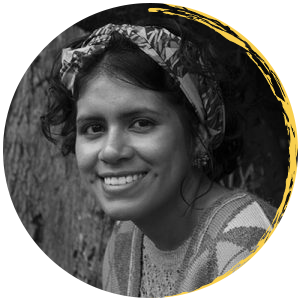 Since 2010 she actively campaings for the developpment and social contributions from the langage of animation in Andean America, by working with The Animation Workshop, therefore she participated with Denis Chapon in a mission in Bolivia in 2014. 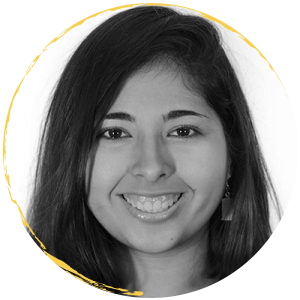 Since then, she travelled to Perú and Venezuela to study possibilities and creating strong links with local animation networks. American/French actress who has been living in France and working in Europe and elsewhere for the past 30 years. 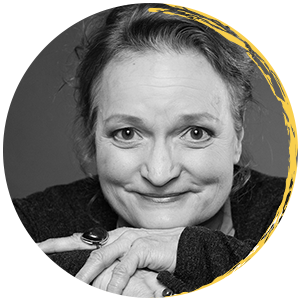 Her training includes both a formal education at West Virginia University’s Theatre Department and broader studies at Ecole Jacques Lecoq in Paris and at the Bouffes du Nord with Peter Brook. 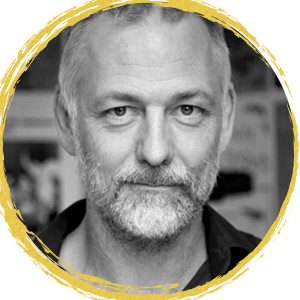 Lee also writes, directs and teaches, and has given countless workshops for acting students and for professional actors. Lee was acting coach on Jamila Zbanic’s movie, On the Path and was Assistant Director / Choreographer / Director, Creator of background scenes/Lyricist on Jasmila’s film, Love Island. She also played a small role in the film. I have directed more than 150 minutes of animation and produced 2 animated short-films, which have been the only ones to reach cinemas in Ecuador: PO POC and CINCOPATA. I am the creator of 6 projects of animated series with which I have participated in several festivals and markets. I am the founder of the Animation Network of Latin-American and I am a representative the Association of Animators in Ecuador. Recently, I have been working on an animated transmedia project called CHAKAY, which has been selected for Bridging the Gap animation Lab. 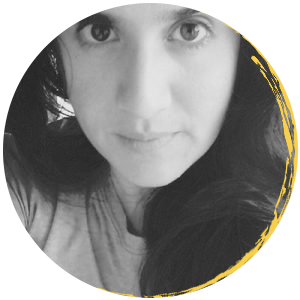 Born in Lima, Olga is an experienced, award-winning producer with a worldwide track record. 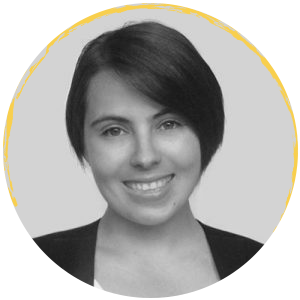 She excels at conceiving ideas, developing them and bringing them to life. 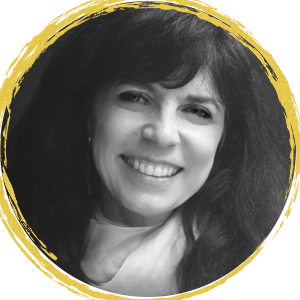 From features, such as The Garcia Girls Spent Their Summer– to the Biographies of David Ben Gurion, Shania Twain, Mario Vargas Llosa, there is no format that Olga can’t tackle. 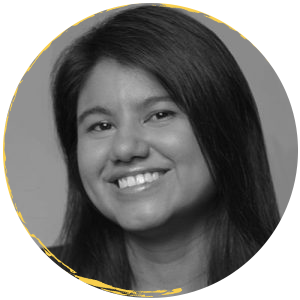 Recently, she developed and produced El Mundo de Ania y Kin, a children’s animated brand, produced with Peruvian investment with the collaboration of talent from the USA, Brazil and Peru. The brand will soon air in Discovery Kids Latin America and is currently in development for a future coproduction with this worldwide network. Took part in European Feature films: MIA ET LE MIGOU (Folimage), L’ILLUSIONISTE (S. Chomet), CHICO AND RITA (Trueba-marshall). Created APEMANSTUDIO to produce projects as the shortfilm A DRIFT. Director of NONSTOP BARCELONA ANIMACIÓ, International animation Film Festival. Directed the TVShow FOUR AND HALF FRIENDS, co-production ZDF-Germany, EDEBE and TV3 of Catalonia, produced by B-WaterStudios. Is an E.A.A. Board Member. Tod first studied design at Otis/Parsons, then animation at the California Institute of the Arts (Cal/Arts) under scholarship from the Walt Disney Co. At Cal/Arts, Tod fell under the mentorship of legendary animation designer Jules Engel, eventually garnering the “Student Oscar”, and “Annie award” nomination for his short film, “Al Tudi Tuhak”. 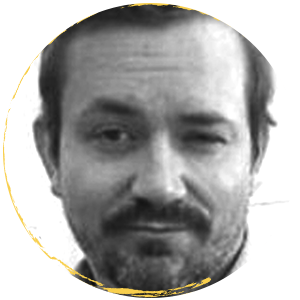 Tod has worked extensively as a director, designer, and art director, helping develop projects for companies all over the world including: Walt Disney, Warner Bros. and Nickelodeon. Tod is currently producing and directing his own films. Worked at Cartoon AEFA for four years, during which he participated in the creation and management of the European Training Network for Animation and to the organisation of numerous Cartoon Forums. 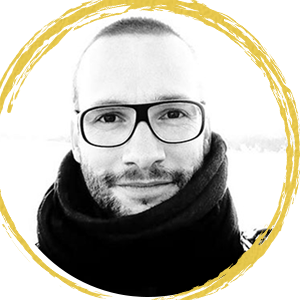 Since 2003, he joined The Animation Workshop in Viborg as Head of Professional Training and Open Workshop (TAW’s artist residencies). I am a a danish illustrator, art director and crochet aficionado. I have a passion for wooly things and bright colours! Professionally, I work with art direction, editorial illustration and visual development for both pitches and productions in the commercial world and games industry. Currently I am an Art Director at Funday Factory – a game company creating great apps for mobile platforms. Artist, filmmaker, teacher at The Animation Workshop. Uri is story supervisor for the Bachelor education. Uri works with his partner Michal Kranot, their works have won over a hundred international prizes and participated in numerous film festivals and exhibitions. Their film Hollow Land was shortlisted for an Oscar Academy Award (2014). Particularly, Uri has a special focus on animated documentaries and is currently in production of new animated multimedia project which includes VR. Babette’s passion for animation started early as her father was also an animator. Her Applied Arts diploma in hand, she started her career as a draftman. For 10 years she sharpened her skills and adapted to new technologies. Then time came to share her experience: she became Head of the Animation Dept. at Gobelins for 11 years. Later, she was Vice Director of the youth slate at France 3 and subsequently, headed a post-prod studio. Today she is a Writing Director for animation shows. Graduated from Gobelins School in France from the production department with a speciality in animation production and in transmedia projects. She worked as a production manager in France. 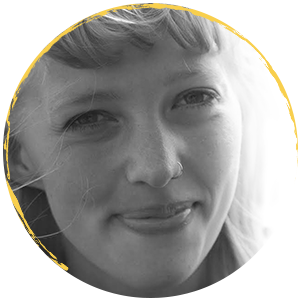 After Animation Sans Frontières, a workshop supported by Creative Europe, she moved to Denmark to work as a producer. In 2015, she became partner at Sun Creature Studio. Today Sun Creature is involve with many succesfull projects with prestigious partners such as Arte, Cartoon Network, Final Cut For Real, and more. Works as a production manager at Jafilm, which is a full-service production company, specialised in animation, visual effects and motion graphics. Graduated from The Animation Workshop as a Computer Graphic Artist. During 17 years, Eloa worked in production and in post-production studios on the most famous animated series that existed at this time… She gradually became a Studio Manager and a Line Producer. She managed international productions and co-productions and more than 40 million euros of production costs at a time. But, production is not only a matter of time and money. Working with producers, directors, artists and technicians was a great human experience. Helping talents to believe in themselves in order to become better and develop their careers was one of her production goals too. 10 years ago, she decided to become a communication trainer and a career coach. She has created specific trainings for various business companies in hard skills but also management, leadership, teambuilding, communication, time management and self-organization, conflict management and stress at work. 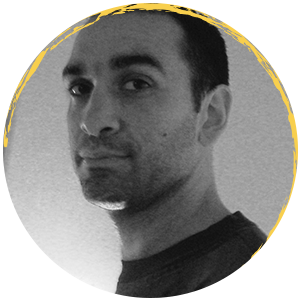 Independent Art and 2D Animation director at Niño Viejo estudio, his experience covers TV series, videoclips, shorts and commercials. 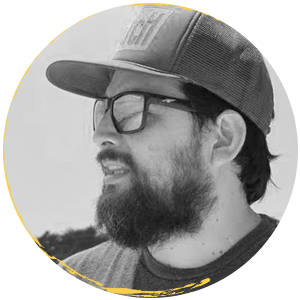 He has co-directed two Chilean series broadcast on Cartoon Network LA, and is Director of two projects that won at the MIFA pitches, in Annecy. After 2 months developing projects together, the participants pitched 5 TV series concepts to the following panel of esteemed international professionals. La Greca is in charge of all original content production for Latin America, including short and long formats. La Greca joined Turner Broadcasting System as a Writer/Producer in 2000. In 2003 he was promoted to Creative Director. 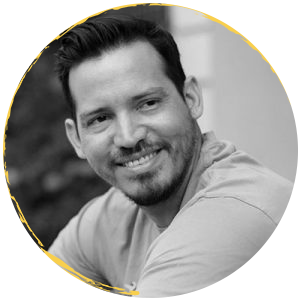 His contributions to the network have garnered prestigious awards in Cannes, The New York Festival International Television & Films Awards, The One Show, CLIO, El Ojo de Iberoamérica, FIAP, Promax International and Promax Latinoamérica, among others. Prior to joining the company, he worked as a producer and coordinator for the Argentinean TV show Perdona Nuestros Pecados Deluxe. 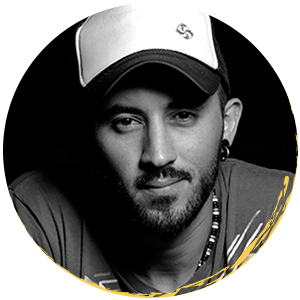 He has also worked as a contributor to well-known magazines, including Rolling Stone, Los Inrockuptibles and Magazín Literario Argentina. Nuria González Blanco was born in Granada, Spain. She studied animation at Edinburgh College of Art in Scotland. Her graduation film—Domingueros—won the Online Audience Award at Encounters Short Film & Animation Festival in 2010 and was nominated for a Scottish New Talent BAFTA in 2011. She began her career in animation production on a pilot for Disney at Cartoon Saloon in Ireland. 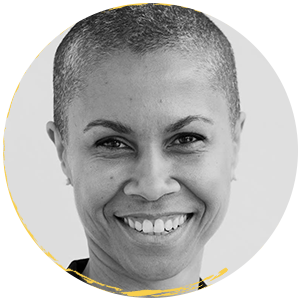 Since then, she has worked across the full spectrum of animation production roles in children’s television, advertising and film. Past projects include the preschool TV show Pocoyo (Zinkia Entertainment, Madrid), the Dove Men+Care global advertising campaign (Passion Pictures, London), the preschool TV show Puffin Rock and the upcoming feature film The Breadwinner (Cartoon Saloon, Ireland). She also produced the animated short film Violet, which won Best Animation at Galway Film Fleadh in 2015 and has screened in over 50 festivals to date, including the prestigious Toronto International Film Festival and Tribeca in New York. 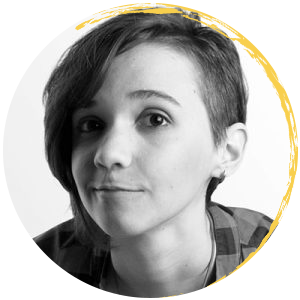 Nuria is currently producing several projects in Cartoon Saloon as well as looking after the Talent Acquisition department. Graduated with a Communication Studies degree from the Complutense University in Madrid in 1995. She began her career in CANAL+ Spain (now Movistar+) in 1996, at the Short Film Department. 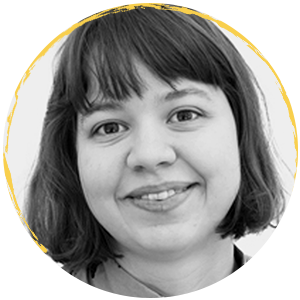 She is responsible for acquisitions and programming of short films as well as for the selection and development of projects to be produced. She is the co-director of the animation workshop Bridging the Gap, Animation Lab. She has been member of the jury for international film festivals such as Buenos Aires Independent Film Festival (Argentina), Río de Janeiro Film Festival (Brazil) and Tampere Film Festival (Finland). She has also given lectures and participated in round tables in festivals as Cannes (France), Clermont Ferrand (France), Ludwigsburg (Germany), Toronto (Canada), Tokyo International Anime Festival (Japan), and Museo Nacional Centro de Arte Reina Sofía (Spain), among others. Focused on African Cinema, she has organized screenings for Granada and Barcelona Film Festivals, the Contemporary Art Centre La Casa Encendida, Mujeres por África Foundation (Madrid) and Casa África (Las Palmas de Gran Canaria). She wrote the book “Cinematografías de África. Un encuentro con sus protagonistas” in 2010, published by Casa África. 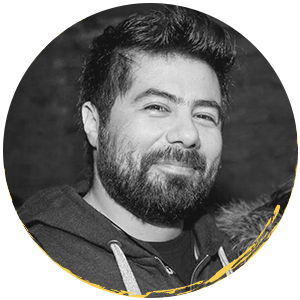 Pato Escala, is a Chilean animation producer and one of the Punkrobot Animation Studio founders. He has produced two children’s series Flipos (2010) and The Adventures of Muelin and Perlita (2013), both broadcast throughout Latin America. He was the producer of the short film “Bear Story”, winner of more than 60 festivals around the world and recognized with the Academy Award 2016. In 2007 founded Carburadores, an audiovisual studio based in Chile. Since then he’s been directing different audiovisual pieces (mainly animation) for a diversity of clients. From tv comercials to musical clips. President of ANIMACHI, Chilean Animation Association, between years 2014 to 2016. 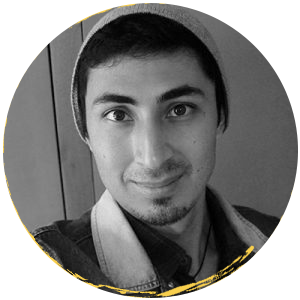 Currently he’s directing his first animated feature “Nahuel And The Magic Book”, a 2D film in co-production with Punkrobot studio (Chile) and Red Animation (Brasil). 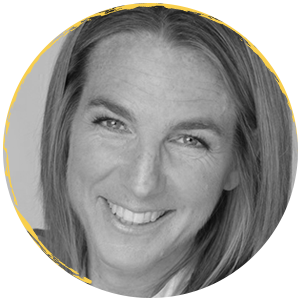 Eleanor Coleman is a Paris based American producer who was responsable for conceiving and implementing the first truly profitable 360° strategy for children’s programming and digital content in France, during her tenure as head of in house production across all platforms at TF1. Since leaving TF1, Eleanor works independently in animated feature film acquistions, development and production with Indie Sales ((Voted Best European Distributor at Cartoon Movie in 2015) Her cartoon television work concentrates on international development and pre-sales for the award winning studio, Blue Spirit in France and Canada. 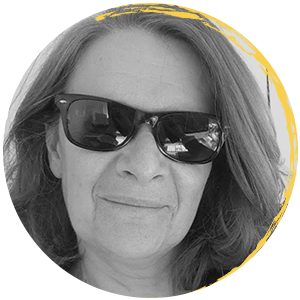 She is also a founding member and co-vice president of the association Les Femmes S’animent, part of the global Women in Animation network. 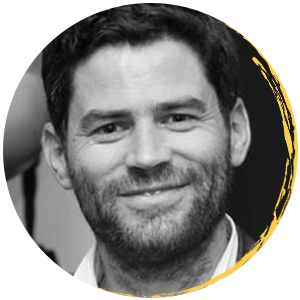 After a Master degree at SUPINFOCOM, Benoit has been headhunted to work in London with producers and collaborated with several Oscar nominated directors. He is now CEO at “The animation Showcase” a strategist consulting company working with YouTube, Soho House and Vimeo “Staff picks” to promote animation films in the world. 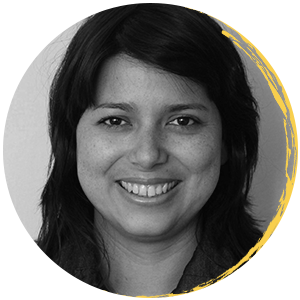 Carolina del Valle is Director of TIFA Andina, International workshop of training in animation of the Andean región. 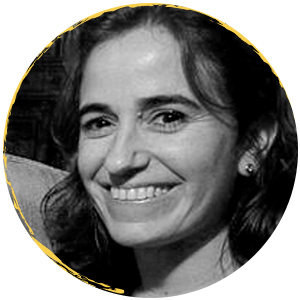 As an Animation Producer at Lulomotion Animation, she produced several short films and Tv series, such as “Tucu y Yaco”, “Luisa”, “Frontino Valentino”, “Chirino” and “Juana la Iguana”. Currently, she is producing “Mandinga”, a long animated feature film. 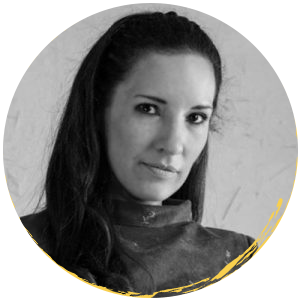 Between 2008 and 2011, Carolina was Curator at the Contemporary Art Museum of Caracas and published several comics, exhibitions and researches about art in Venezuela and Latin America. Currently, L’Ami is directing “Mandinga” a long animated feature film. He studied cinema in IAD-Belgium. 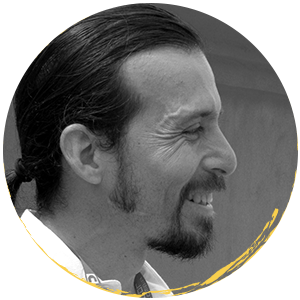 He carries out animation films and documentaries that involve children and young people, developing acclaimed works such as Chirino, Epa tu!, I Live This Way and Guardians of the Water. He is also scriptwriter, editor, and teacher of Stop Motion. 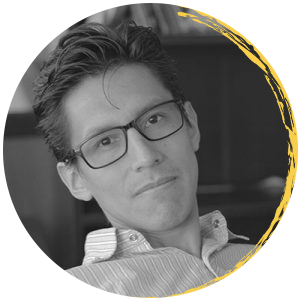 Jean-Charles L’Ami coordinates the project “CREAturas”, that brings creation opportunities and training for children and teenagers in the Andean region within the framework of the TIFA. Meet the dedicated professionals behind Andimation. Denis is the conceptor of ANDIMATION. 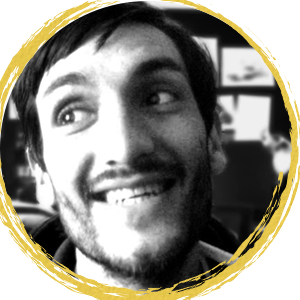 He graduated from Emile Cohl’s School and La Poudrière (France), and is an alumni of Animation Sans Frontière (2008). Denis is now teaching at The Animation Workshop. 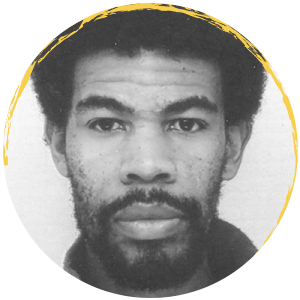 He has also organized and managed various international training programs, specifically in Burkina Faso and Bolivia, out of which came out his award-winning short film: Abuela Grillo. 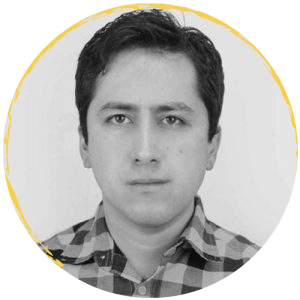 Now apart from working on various projects such as TV series for LEGO, he is developing and managing the ANDIMATION program and the Latin American connection of The Animation Workshop -VIAUC. 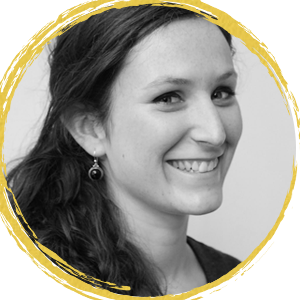 Margaux has varied work experience in international contexts both in France and Denmark, with live-action, documentary, animation, live events and festivals. 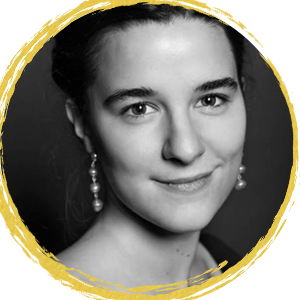 After 4 years working as a script supervisor in Paris, she decided to study production and graduated from Gobelins, l’école de l’image with a bachelor in Audiovisual Production Management. In 2012, she relocated to Denmark to work at Danish Documentary Aps. and later as a Coordinator for industry activities at CPH:DOX – International Documentary Film Festival. She is now developing and producing international projects and events at The Animation Workshop – VIA University College. 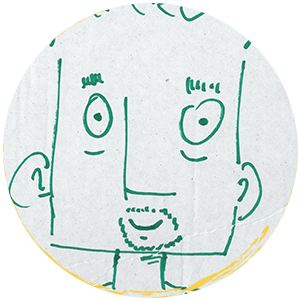 Together with Denis, Morten has conceived the ANDIMATION program. 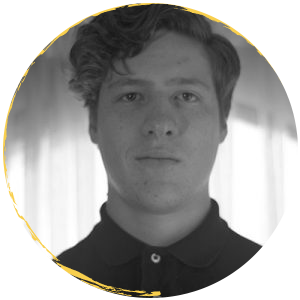 As the General Director of The Animation Workshop – VIA University College, Morten has since the early beginning, been constantly pursuing and implementing new ideas for the school. He has been the leading force in bringing the educational level and atmosphere of The Animation Workshop to the level it is today. Devoted to the development of European animation, he has earned great respect amongst both animators and companies. 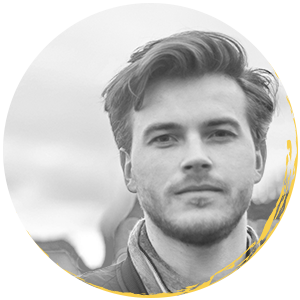 Jakob Borrits Sabra is from Viborg, with a strong passion in film culture and new interactive storytelling platforms. 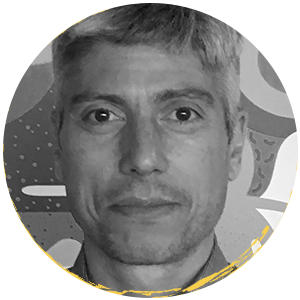 He is an experienced academic and practice based educator and researcher in architecture, public space and media technologies. 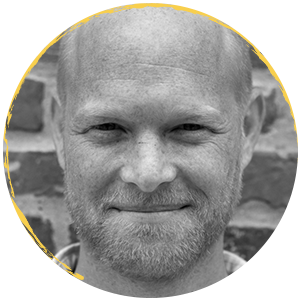 Beside supporting ANDIMATION he works with fundraising new international projects and professional training courses at The Animation Workshop, as well as teach students of Art and Technology and Architecture and Design at Aalborg University. Ombeline studied at the Beaux Arts de Paris where she explored, photographie and video. She is now a live-action filmmaker. 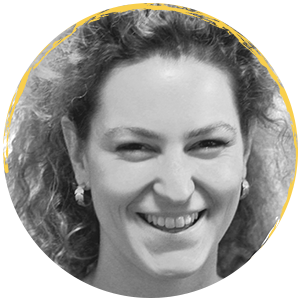 Parallel to her career as a director, Ombeline provides coordination support on ambitious international projects such as ANDIMATION.